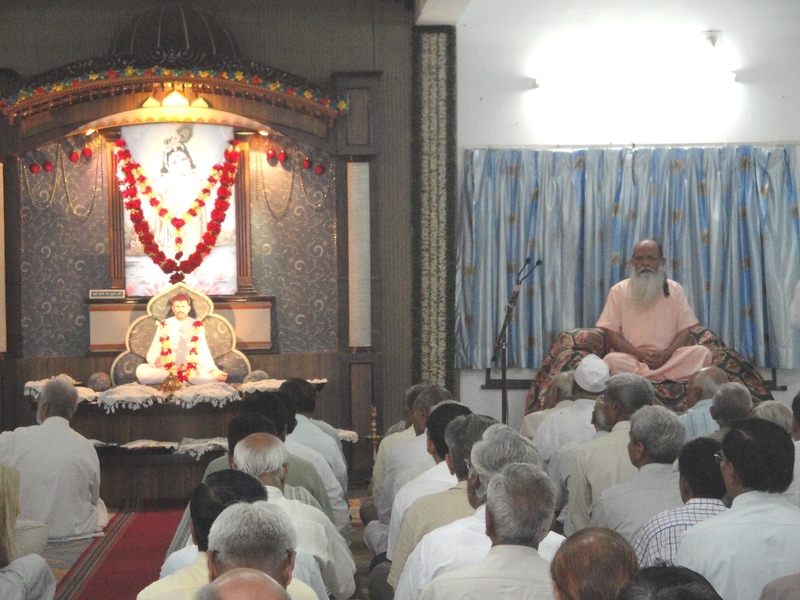 Swami anubhavanandaji was at manavparivar prayer hall in ahmedabad on Thursday June 03, 2010. It was very special day for all at manavparivar-ahmedabad as swami anubhavanandaji was there to give his lecture on Signs of Devotions. More pictures are here. 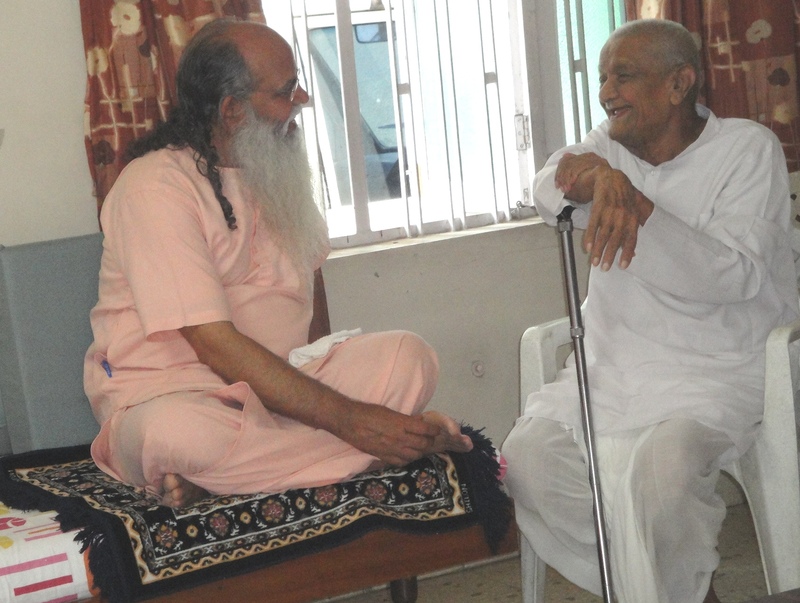 Swami anubhavanandaji was at manavparivar prayer hall in ahmedabad on Thursday June 03, 2010. 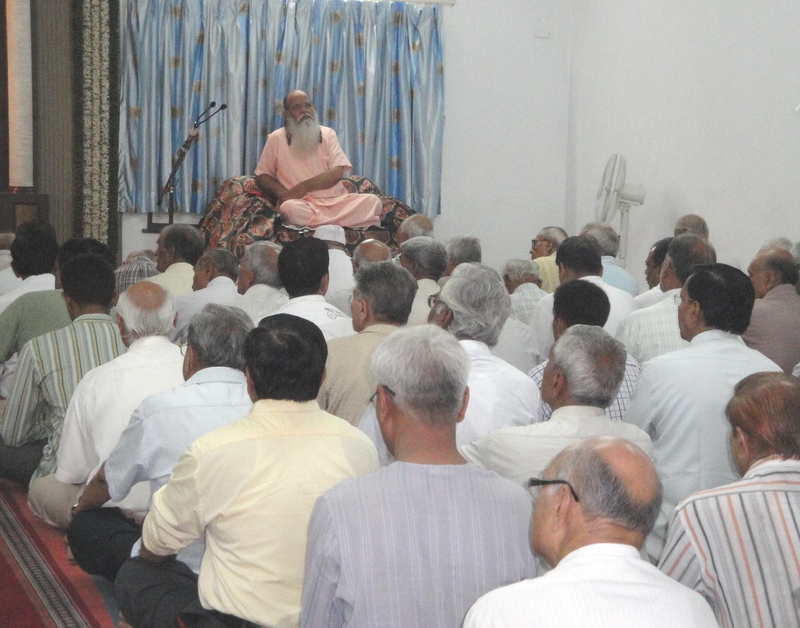 It was very special day for all at manavparivar-ahmedabad as swami anubhavanandaji was there to give his lecture on Signs of Devotions. Please view following pictures. More pictures in next post. Few more pictures of free medical camp at manav parivar-matar. Today is festival evening. It is Utarayan evening. Everyone is in mood of kite flying. People are on top of their house. At my office also, we change the working time and call everyone two hour early, so they can go home two hours early and can fly kites with family. I was at matar this Sunday. It was second Sunday. Manav Parivar was having free medical camp. This time they were having more than 9000 patients. I was talking with the management team over their. They told me that they are having patients from all over India. He told me they have patients form Mumbai, Madhya Pradesh, Rajasthan, Assam, West Bengal, Kerala, Haryana etc. I think this include major states of India. They also told me that they are having patients from outside India. Their patients came from USA, UK, Australia, Italy, Kenya etc. I was talking with few patients and asking them do they have get any benefits in their problem and I was so surprise to know that they all says me that YES. I ask them what they have to say about the system? Everyone said that manav parivar was having such a nice system, it was so easy at the same time it was so simple. I really surprise. I have taken pictures of the camp and I am going to publish here in next post. They are going to have next free medical camp on January 25, 2009. We talked last time that volunteering is my need. If I am doing charity or seva, that is for me not others. Someone will thought that why we need to think this issue. 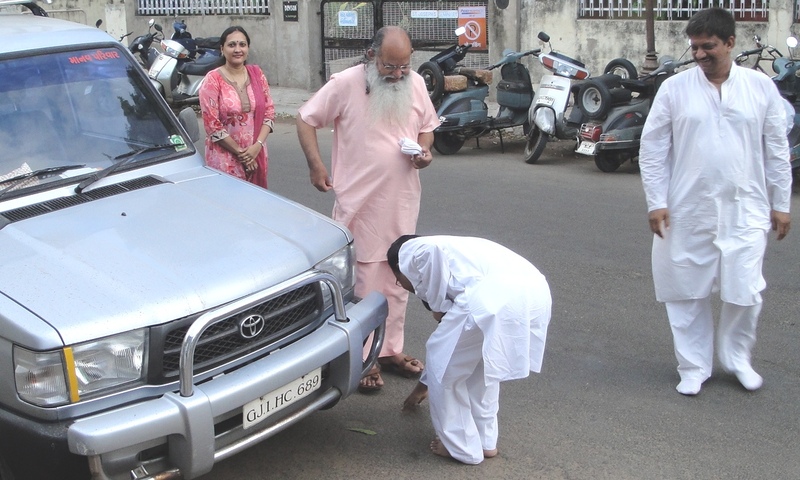 Does it make any difference if we are doing seva for our self or someone else? The answer is YES, it does make a lot different with the approaches change. There are two main very common approached behind doing volunteering. This is very common way of doing volunteering. Majority of people are doing volunteering this way. Volunteer always have feeling that he/she is doing volunteering for others. For the person who is going to get benefits. For example, a volunteer A is doing his volunteering in manav parivar free medical camp. As he is young and educated, he likes to give his service to society. He gives his free service twice a month. Now, while he is there he always think that he not needs to do this volunteering. But as he is having ability he likes to do this volunteering to help others. So, he wants to become volunteer to help others. Volunteering is my need-not others! After giving my free service and volunteering at manav parivar, life back to routine again. I was analyzing my self. The way I did volunteering at matar and the way I treat people over there. So, I was just reviewing my actions and reactions. I also try to understand other people who were doing seva and charity over there. I not mean to say I was noticing others. I strongly believe being volunteer I am not suppose to view what others are doing, I just have to notice what I am doing and how I am doing. I like to share something thoughts which I have. Does doing seva or charity is my need or need for someone else? I am doing seva for my self or others? If I put the same thought in different words than does doing volunteering is helping me or others? I try to get answer of this question and I found something very interesting. I found that volunteering and charity is MY need not others. If I want to do volunteering than that volunteering is my need, my requirement and I am doing that to make my self happy. Not others. We continue our talk on this in next post.